16.50 Brand New 89971 In stock! Order now! 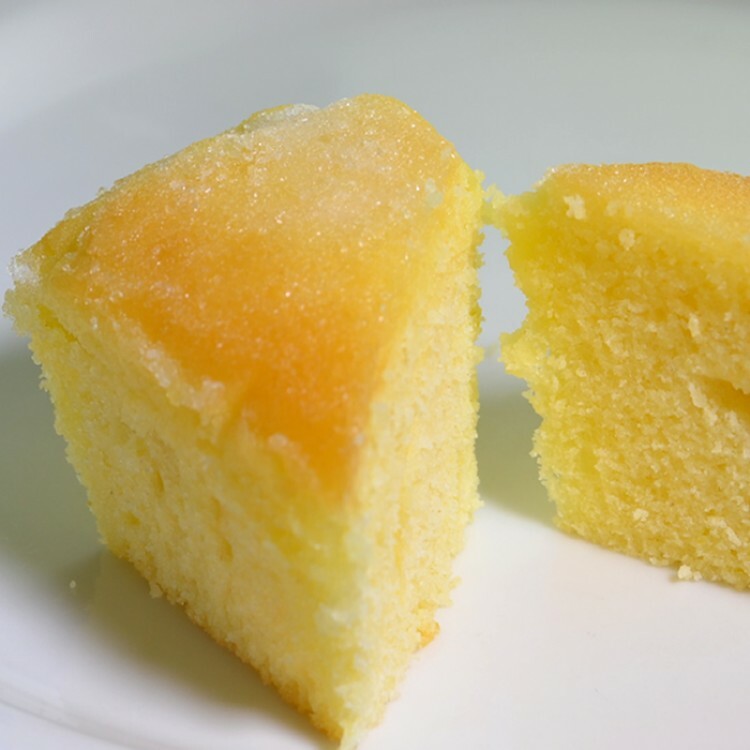 Our Lemon Drizzle Cake is dairy Free and Gluten Free and contains, gluten free flour, gluten free raising agent, fresh lemons, sugar, dairy free fat, free range eggs and almond milk. Best stored in an air tight container in a cool dry place and can be frozen. Use within 7 days of purchase.